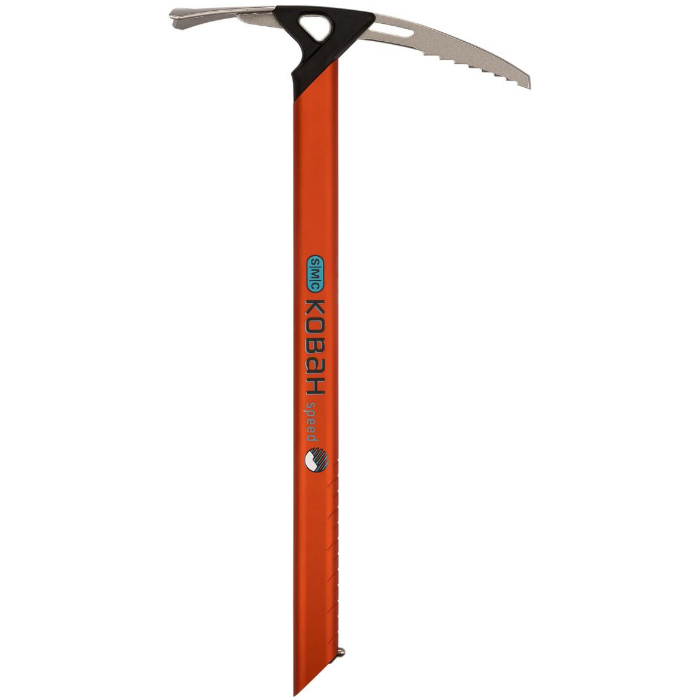 The Kobah Speed Ice Axe is the stripped down, fast and light member of the Kobah Family. Perfect for ski mountaineering and fast alpine climbing, Kobah Speed is light in your pack but fully capable when deployed. 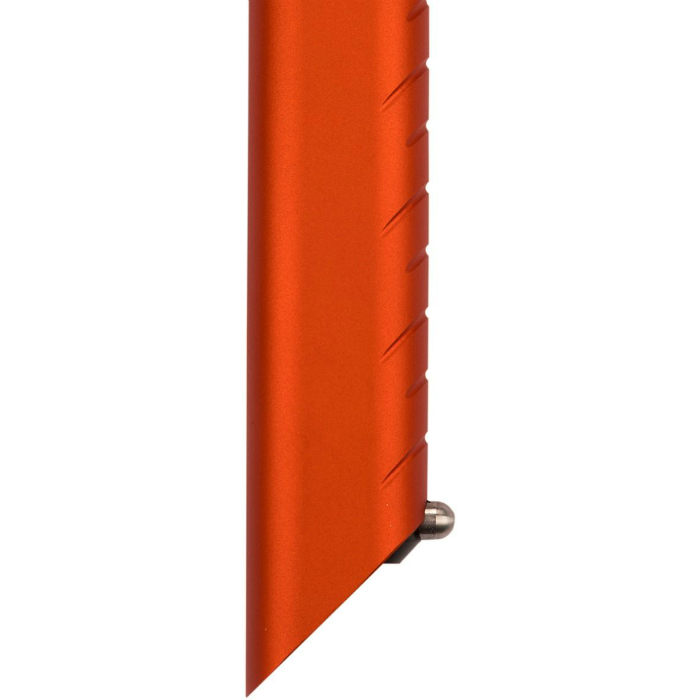 An ultralight aerospace aluminum shaft keeps weight low, while the insulated wraparound head and durable steel, positive clearance pick maximize performance on the ascent. The anodized shaft features a machined grip and is compatible with our GripLock pommel, expanding its capabilities when the terrain calls for piolet traction. 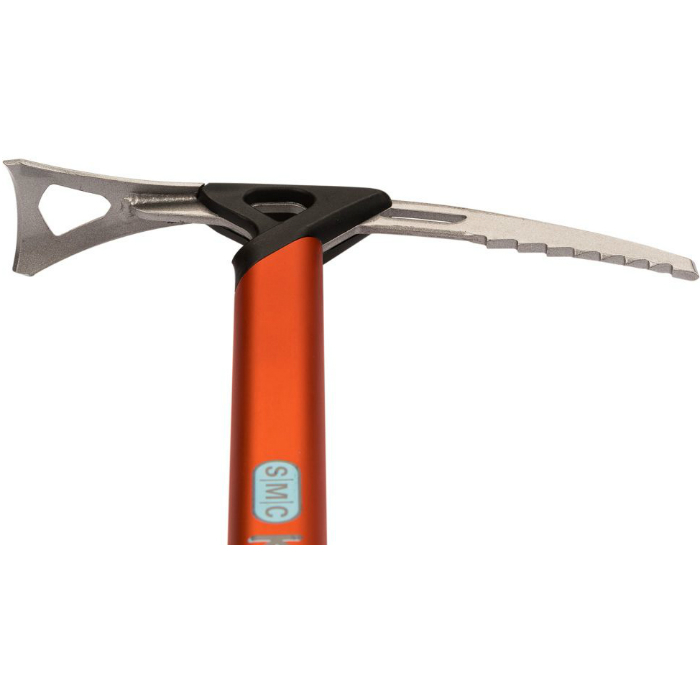 Its shorter length and beveled spike mean you can stash it in your pack when you're ready rip the descent down the couloir. We don't have any partnerships with retailers who sell this product online, but you can buy Kobah Speed directly from the SMC website.